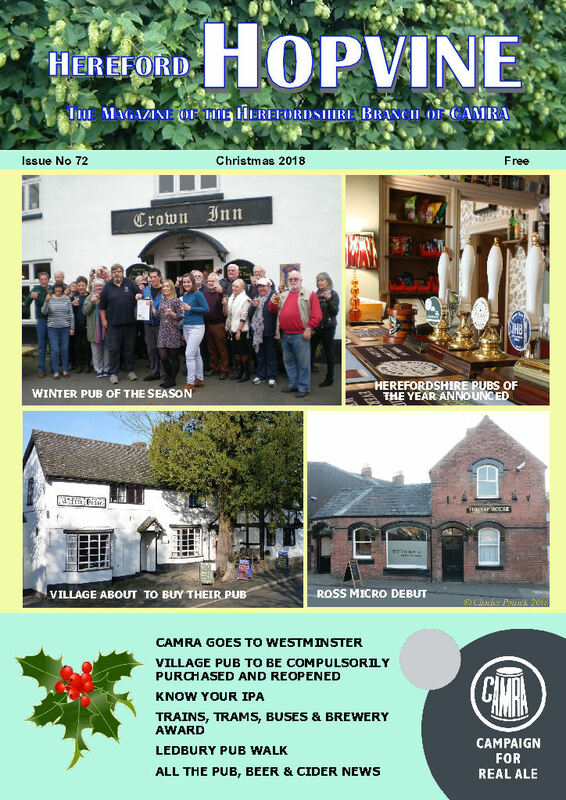 Yes - we know that hops grow on bines, but our magazine is named after that other great means of communication, the grapevine! 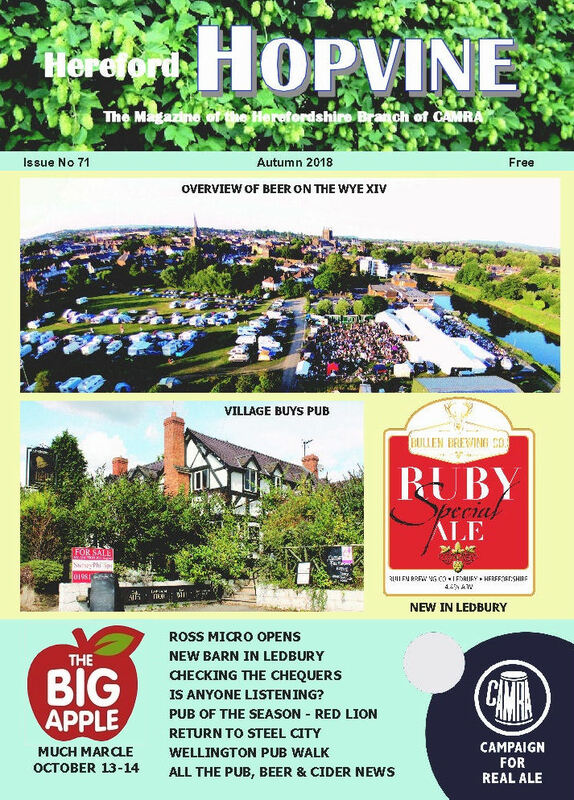 It is published four times per year and delivered to over 180 pubs within the county plus many in adjoining areas. Copies also find their way to many beer festivals, and real ale pubs around the country. First published in June 2001, 4,000 copies of each edition are printed and the format is A5, full colour, 36-44 pages. 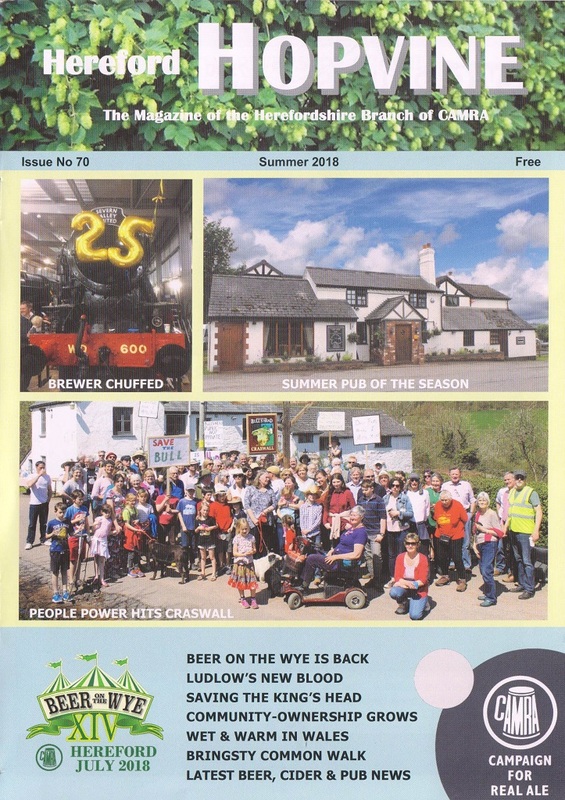 The Hopvine offers advertisers an ideal method of targetting pubgoers. See box (right) for standard rates. Very attractive discounts are offered for consecutive and prepaid ads. We can handle copy in Microsoft Word or Publisher, or in .jpg or .tif formats; also .pdf provided the ad is to the exact size agreed. Don't worry if you don't already have a design - we can develop an advertisement from your suggestions. 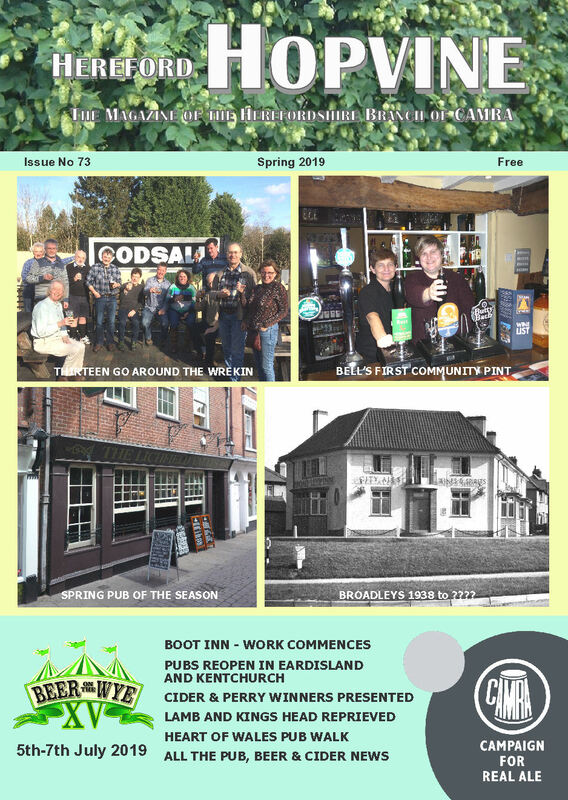 Help us keep the magazine (and website) up to date with news of your local pubs. We will also print readers’ letters. Contact Editorial Team. The Next edition (Summer 2019) will be published in early June. Closing date for news, events and advertising is May 3rd.